Started in 2009, our vision is to build an educated and developed Maasai community whose cultural practices contribute positively towards gender and social equity and respect for human rights. We connect people world-wide with opportunities to serve. Maccop is a non-profit making community based organization run by the local Maasai Team based in Olasiti, which is a remote rural village about 22km from the nearest town (Ngong). We connect people world-wide with opportunities to serve, build the capacity of organizations to effectively involve volunteers, promote volunteerism, and to provide leadership in strategic initiatives related to volunteerism. Come to Kenya and experience life in a Maasai reserve! Live and work within the Maasai community on the Maasai Land. Get involved with a school or project within the community. Teaching, work in the Children’s home, primary healthcare & community development. 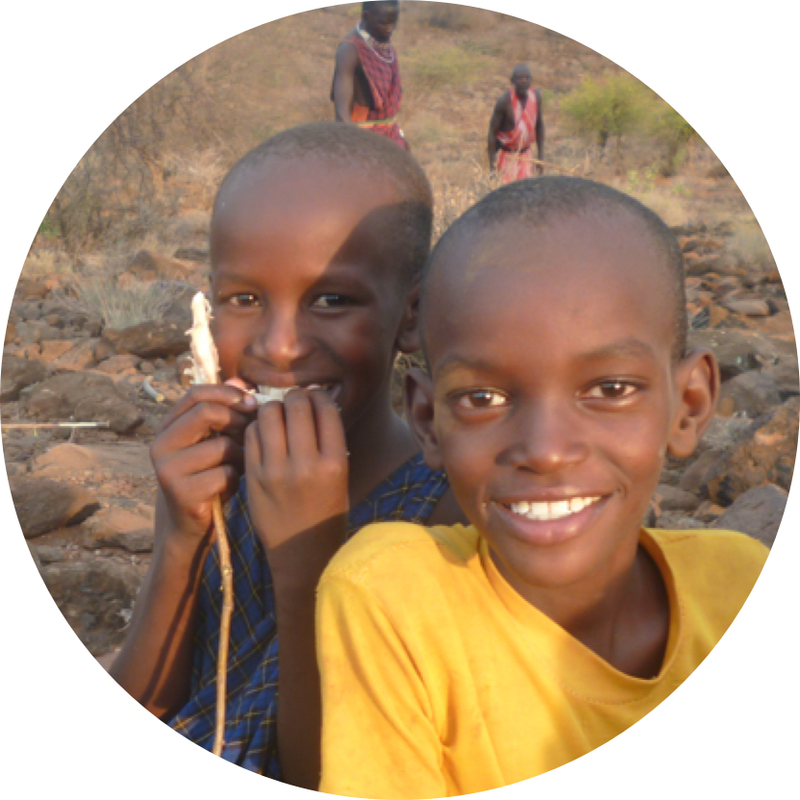 Encourage education of Maasai boys and girls, and help make them responsible members of the community. Help the Maasai women to gain confidence that they are the prime movers of their own destiny, and they are the major forces in dealing with the issues that confront them. A number of people may not understand that “every little things we do, makes a big difference”. Thank you to all our volunteers from Original Volunteers, Right2Smile and Peace&Love Mariella Malta for doing small and little things which change people’s lives. We always appreciate every effort made. Do something amazing!!!! Volunteers Callum & Ellisa 2017.